As temperatures rise, vehicle and equipment are placed under increasing stresses. With more people covering longer distances travelling country and outback Australia, transmission type components can run pretty hot. So let’s look at how to reduce transmission temperatures, by simply introducing a friction reducing, wear reducing product, AW10 Antiwear. 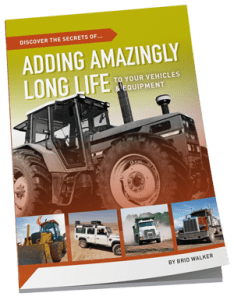 Whether it’s auto transmissions, manual gearboxes, transfer cases, diffs or power dividers, the cooler they run, the better they operate and the longer they last. Keeping a good eye on temperatures is a vital step in preventing damage and maintaining reliability. We recently tested the driveline temperatures in our 2017 Isuzu DMax, using an infra-red camera and laser. It does a daily 200km highway run on the same route and same time of day, so should provide repeatable results. It should be noted that this is a pretty gently run for the DMax, and no components run hot. Here’s how we did it. 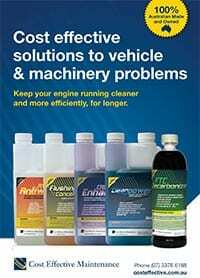 All components were using Isuzu recommended oils. 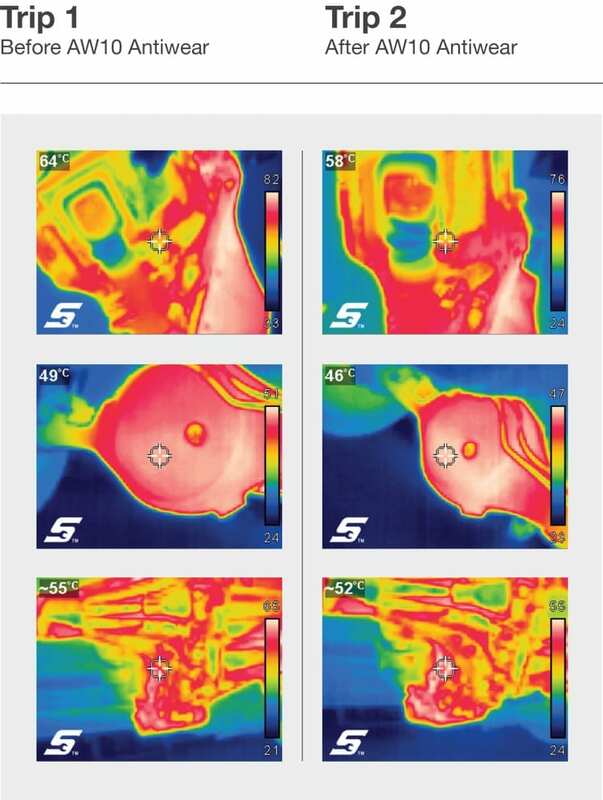 Temperatures were recorded immediately on completion of the morning run, by focusing the IR camera on a specific point of each component, to ensure repeatability. Road surface and ambient temperatures were also recorded. AW10 Antiwear was added to each component at the recommended rates, and temperatures recorded in exactly the same manner as previously. After introducing AW10 Antiwear, all component temperatures decreased. As you can see from the results, the reductions ranged from 3˚C and 6˚C cooler after treatment with AW10 Antiwear. This was despite the road surface being 7˚C hotter! These results are quite interesting! Despite the DMax running fairly cool temps anyway, the test still confirmed reduced internal frictional heat in all components. And that contributes to reliability, less wear, and small improvements in energy efficiency. When it comes to transmissions working hard and getting hot, we’ve had customer reports of temperature drops of up to 30˚C, which is when AW10 really makes a difference. 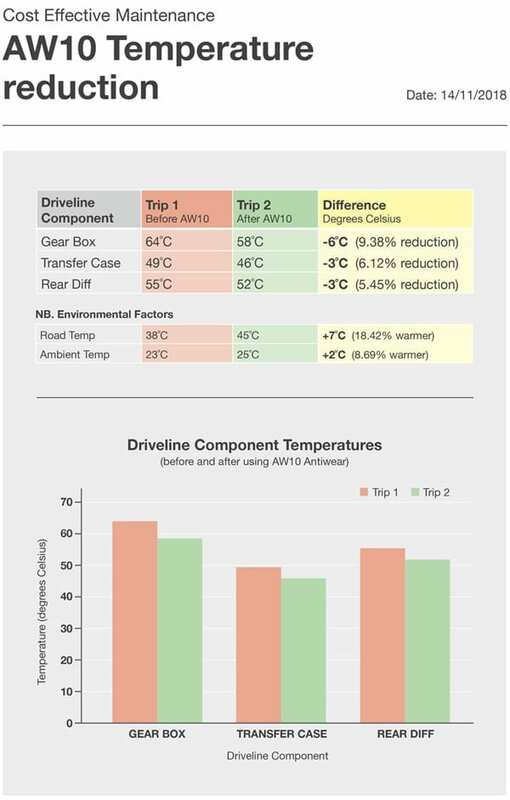 By using AW10 Antiwear in the front and rear differentials, transfer case and transmission not only are you seeing a reduction in temperatures, but component wear and internal friction is reduced!